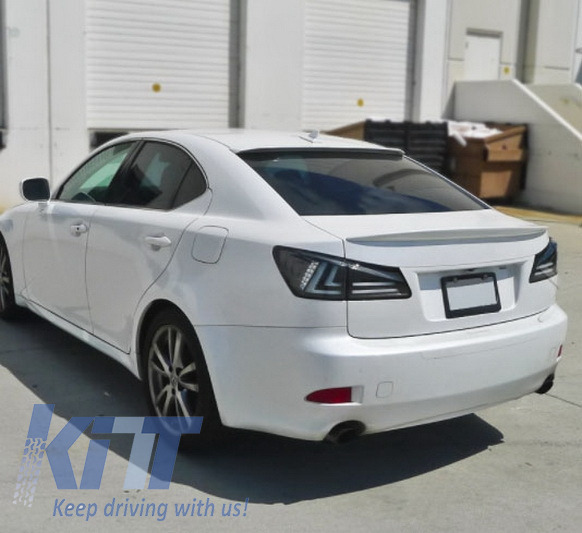 These taillights are meant to complete the sporty design of your Lexus. 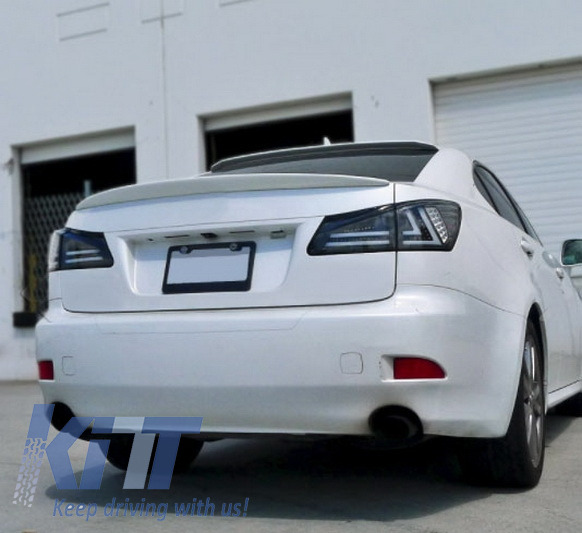 Buy it now Taillights Full LED LEXUS IS XE20 (2006-2012) Light Bar Facelift New XE30 Smoke! 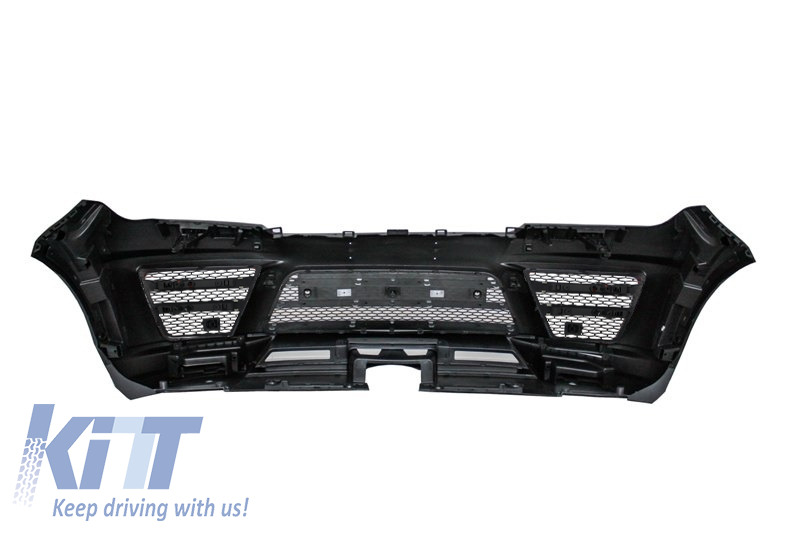 This LED Front Spoiler is meant to add a sporty touch on your G-Class and convert it into a genuine B-Design Model. 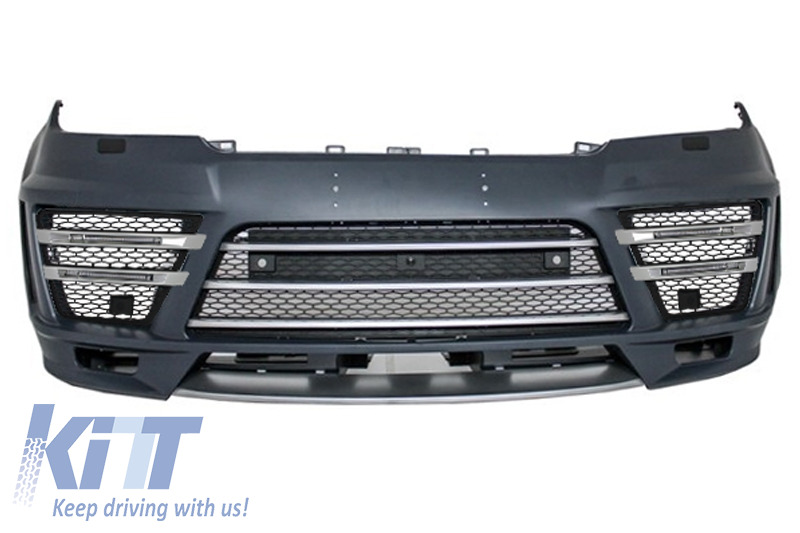 Front Spoiler 6×6 B-Design equipped with High Power LED. 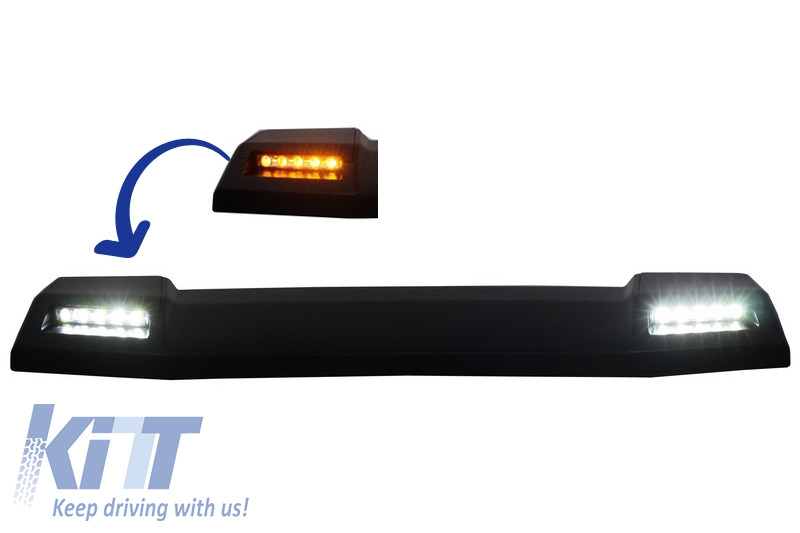 Buy it now Front Roof Spoiler Mercedes Benz W463 (1989-2017) 6X6 B-Design with LED Dynamic Flowing Turn Light! 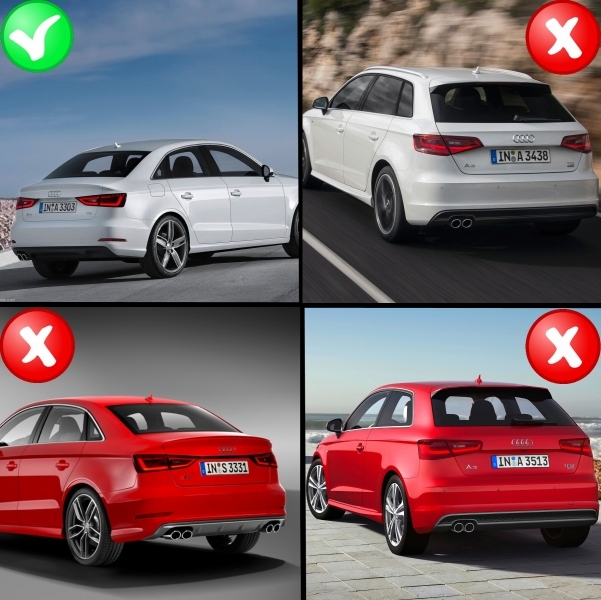 This air diffuser is meant to add a sporty touch on your Audi and convert it into a genuine RS3 model. 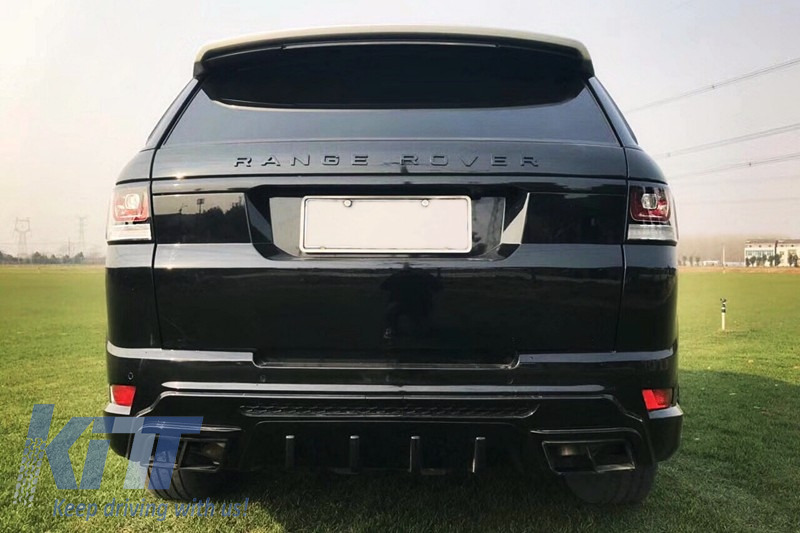 Rear Bumper Air Diffuser RS3 Design crafted in high quality polypropylene, equipped with double exhaust outlets with 304 stainless steel muffler tips and plastic honeycomb grille. 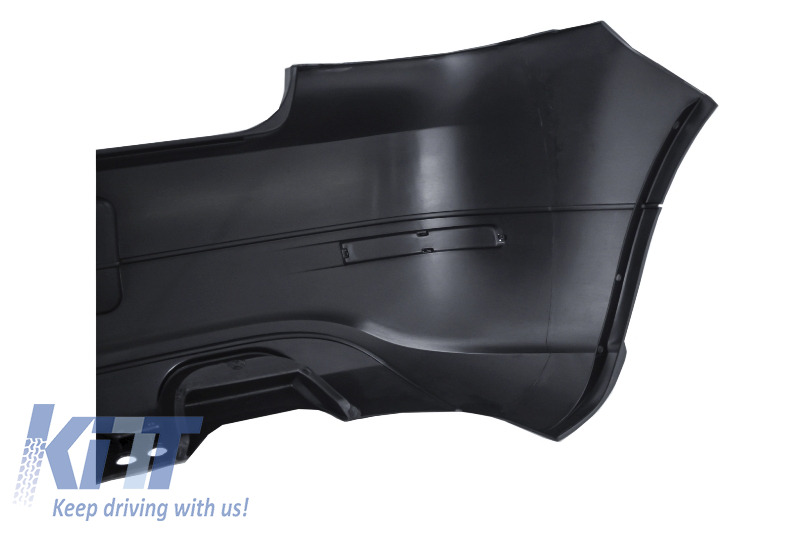 Buy it now Rear Bumper Valance Diffuser & Exhaust Tips Audi A3 8V Sedan Cabrio (2012-2015) RS3 Design! 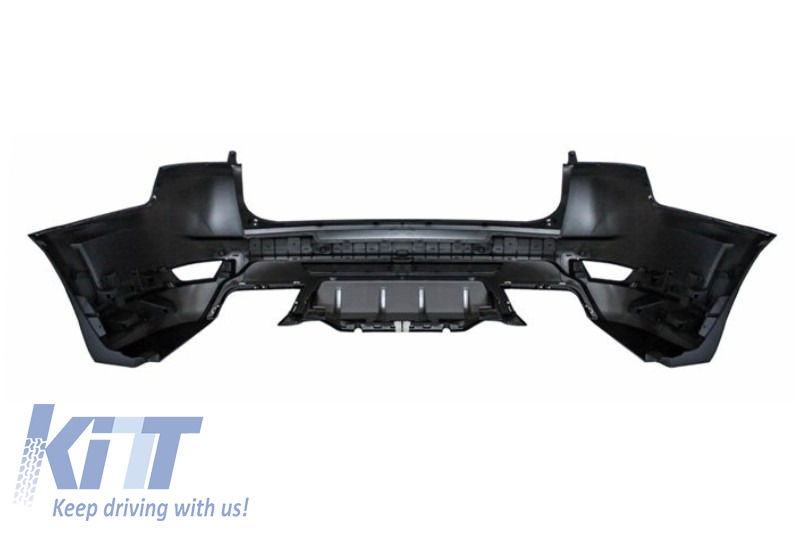 This Rear Bumper is meant to update the look, dynamics and add sporty and aggressive touch to your Golf 4. RS stands for power, aerodynamics and mind blowing performance. 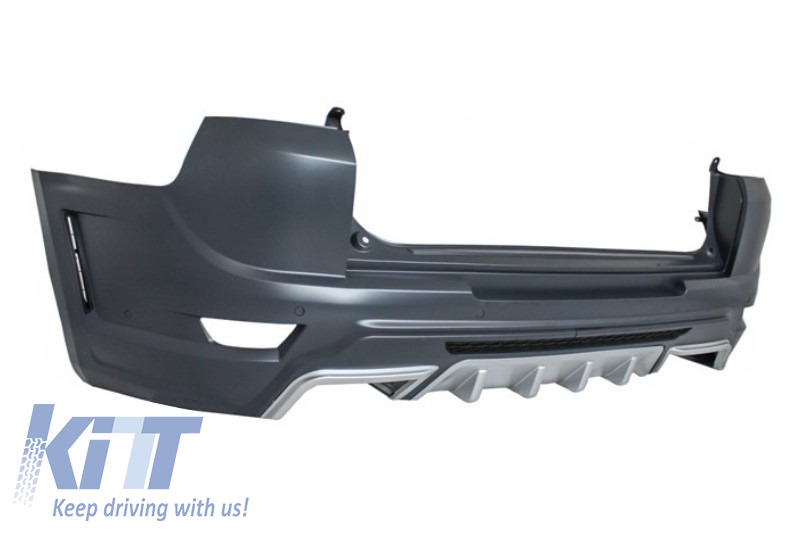 -Rear bumper RS Design twin exhaust mufflers, tow hook cover and red side reflectors. 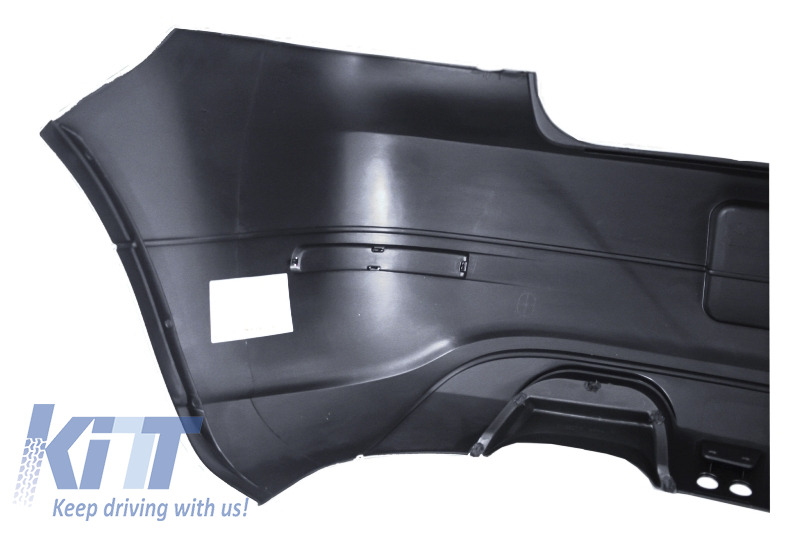 Rear bumper is not equipped with PDC holes. 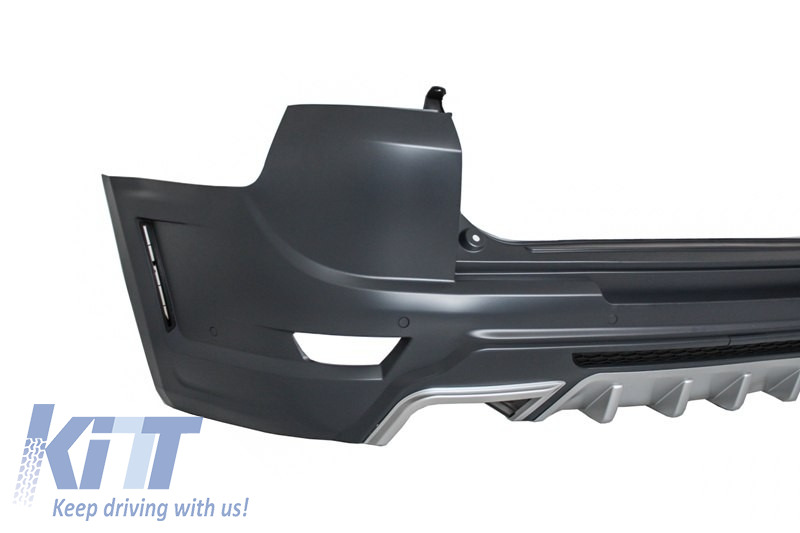 Rear Bumper RS DesignProduct without E-mark/ABE/TUV. 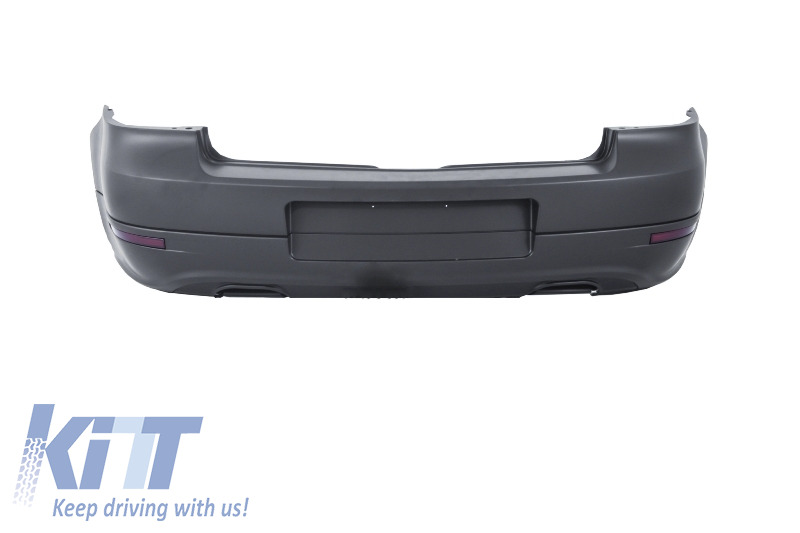 Buy it now Rear Bumper Volkswagen Golf 4 IV (1997-2005) RS Look R32! 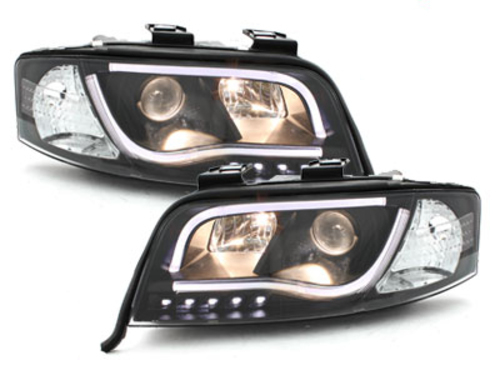 The DECTANE real daytime running light headlight stands for future developments in vehicle lighting. 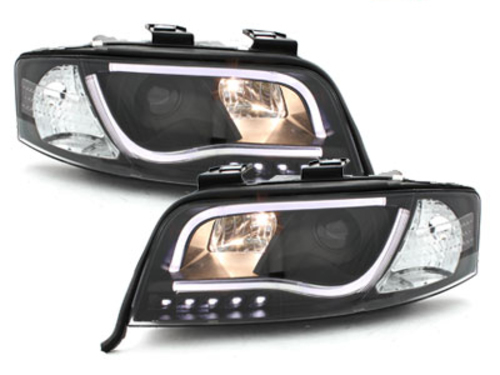 The headlights with the approved LED strip are equipped with real daytime running lights, which are provided with a R87 approval. 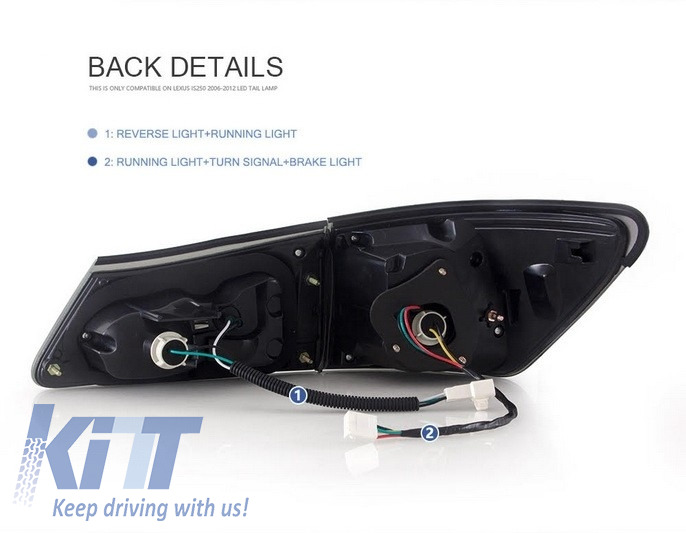 So you can enjoy high quality headlights, equipped with the latest LED technology to give your vehicle a unique look, coupled with a high safety. 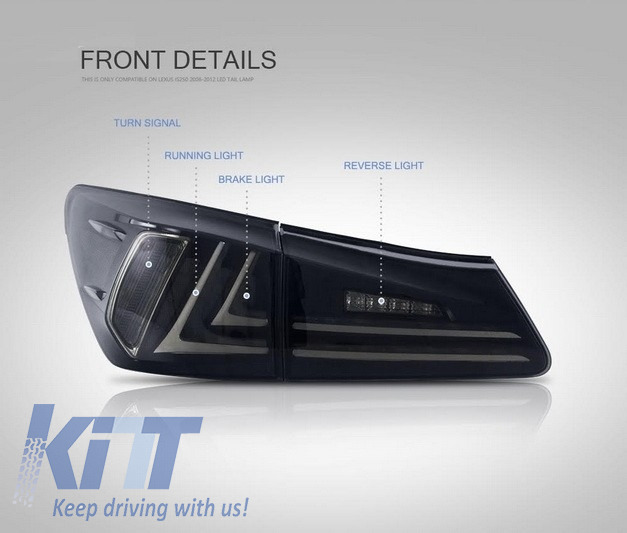 Because of the integrated daytime running light in the headlights, they adapt perfectly to the weather conditions on the street. 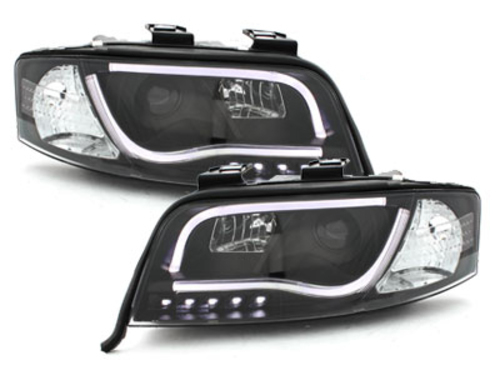 Also, the headlights are o.e. 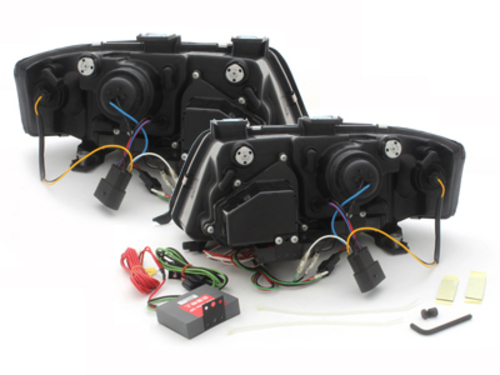 conform, e-approved and the installation is straightforward because of the original connectors (plug-and-play). 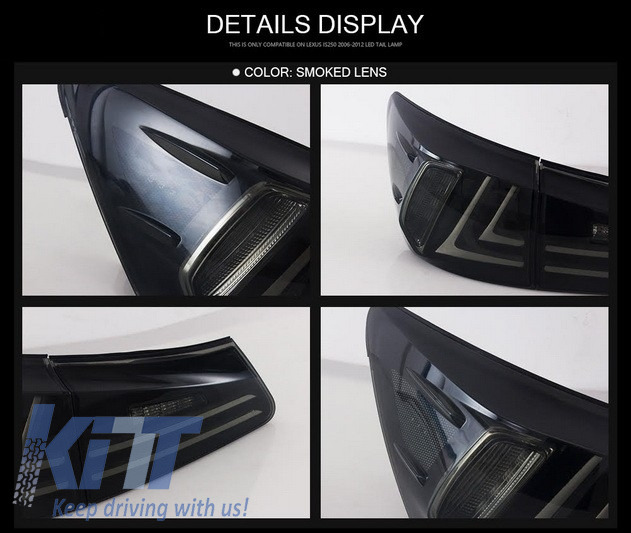 Buy it now Headlights LED DRL AUDI A6 4B (1997-2001) Black! 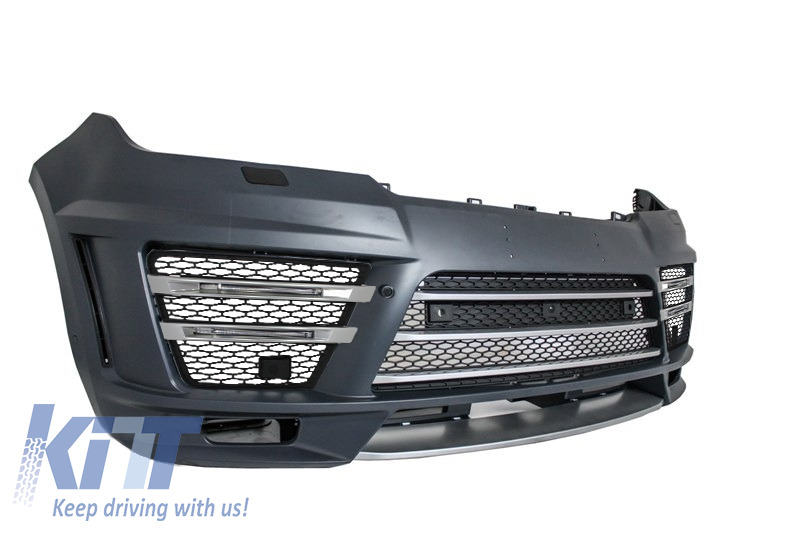 This front grill is meant to give your car a surprising fresh, fierce and aggressive look. 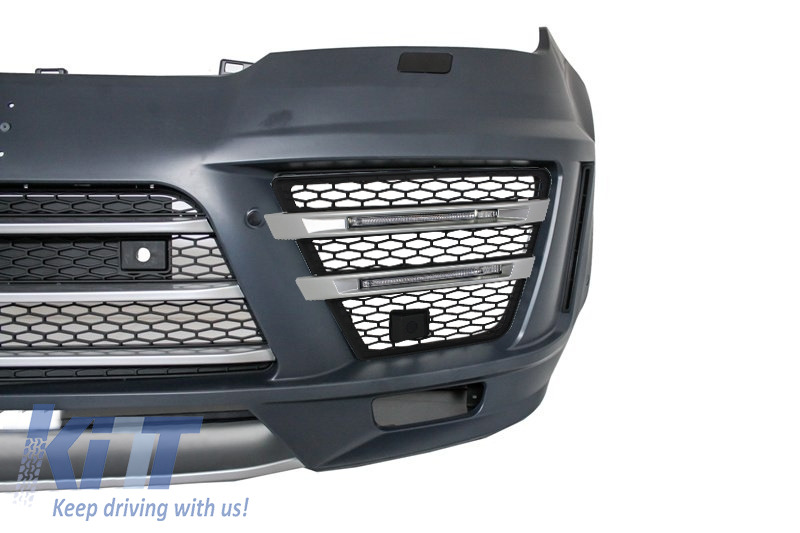 Also this front grille can turn your car into an eye-catcher on the road. 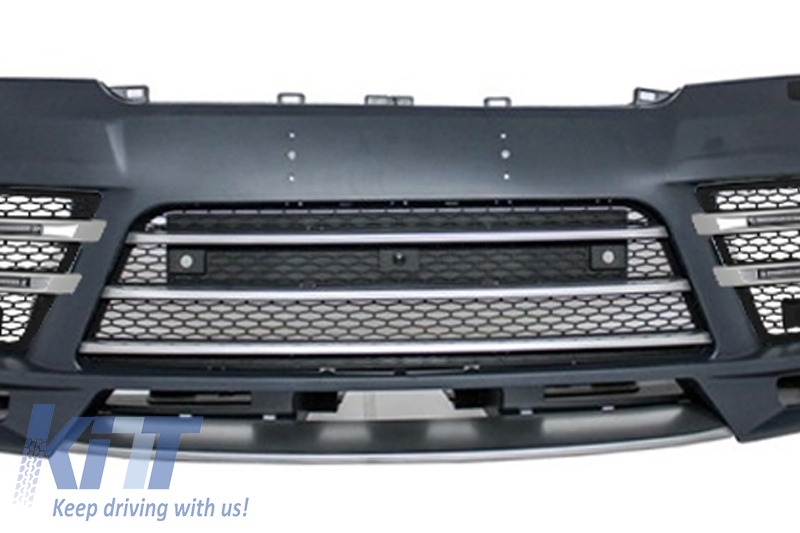 Single frame grille with European license plate support. 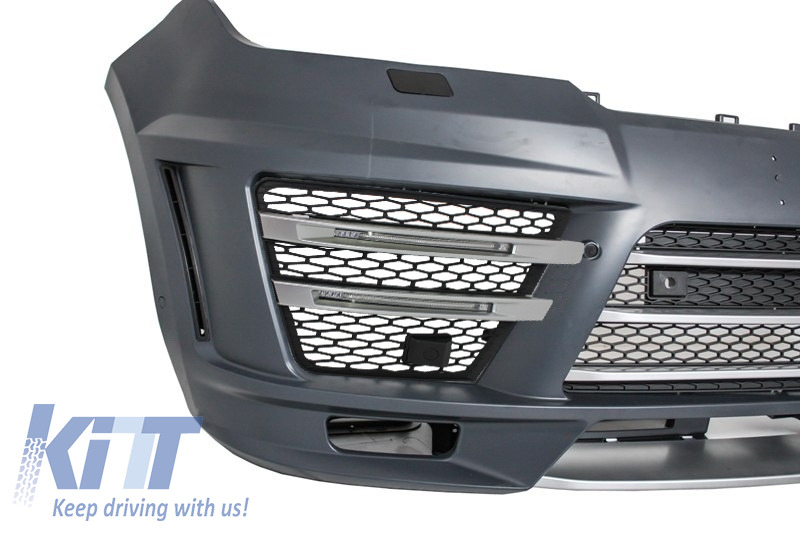 Buy it now Badgeless Front Grille Audi TT 8N (1998-2006) RS Design Matte Black! 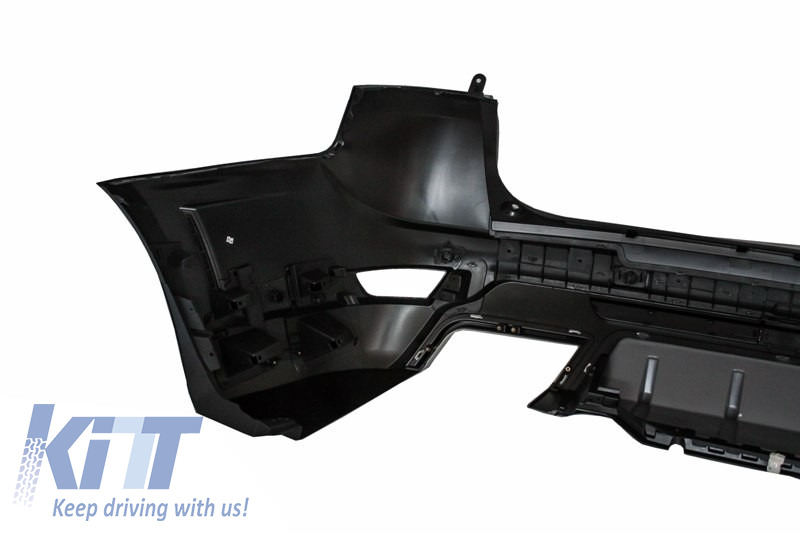 The new front bumper is meant to improve the design on your Volkswagen and to convert it in a genuine Volkswagen Polo GTI. 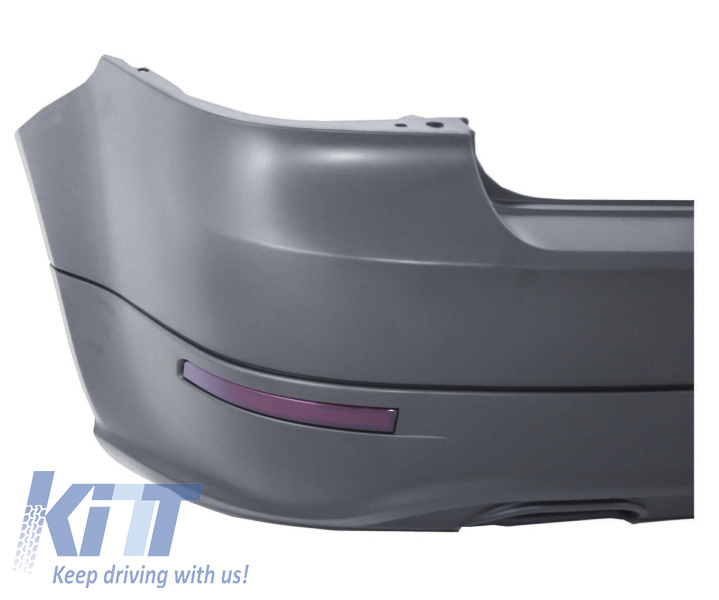 Front bumper made for high quality polypropylene, prepared for painting operation (primed). Equipped with cenral grille GTI honeycomb design, fog light projector grilles, fog lights without bulbs, lower-central grille, detacheable lip and covers for headlights washer system. 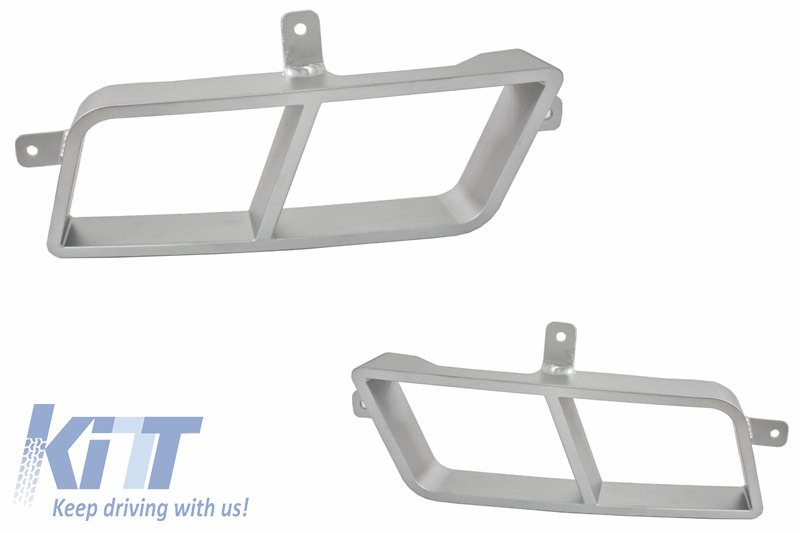 License plate support is incorporated in front bumper. 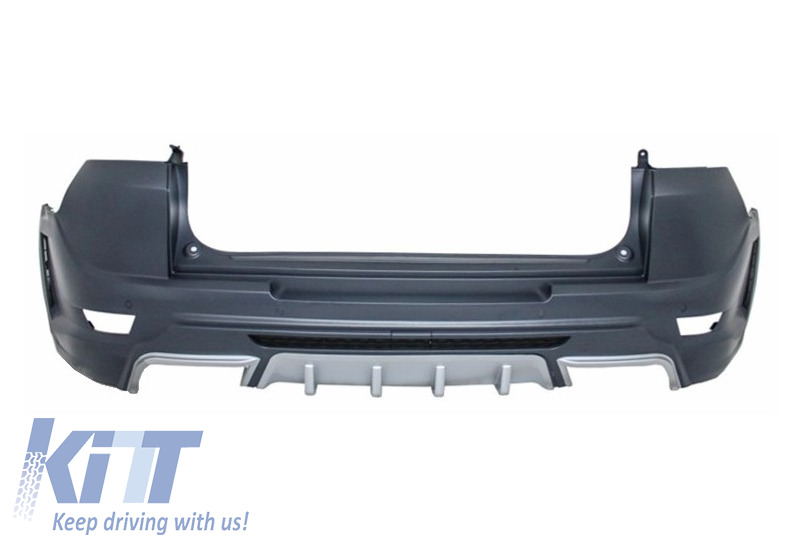 Buy it now Front Bumper Volkswagen VW Polo 6R (2009-up) GTI Design! 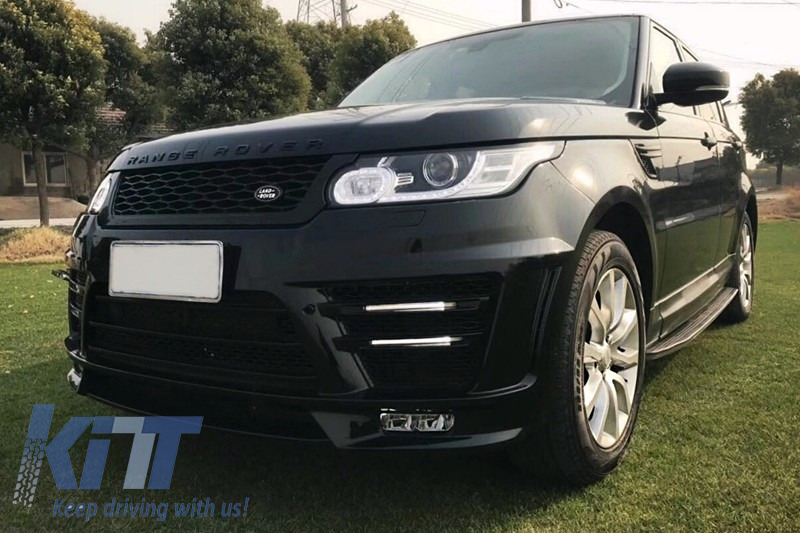 SVR Design body kit is meant to give your Range Rover Sport a surprising fresh and sportive look. 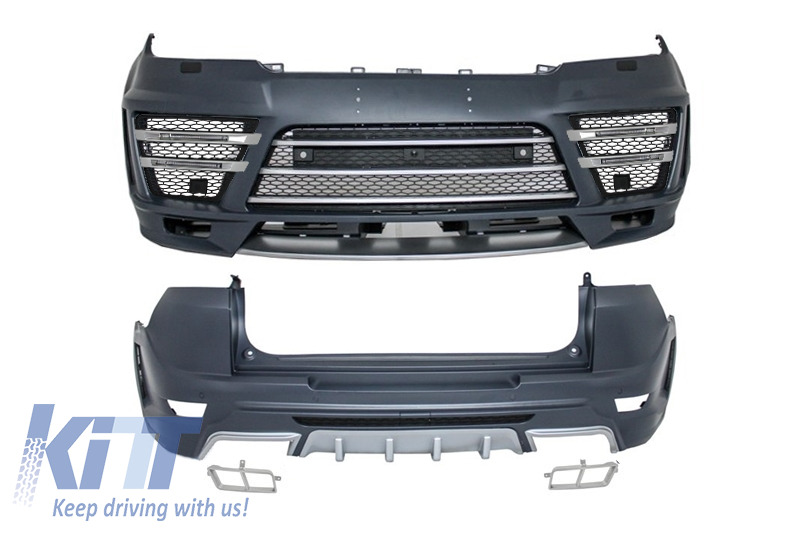 Front Bumper L-Design equipped with front grille, license plate support, support for Range Rover Camera System, DRL with Light Bar. 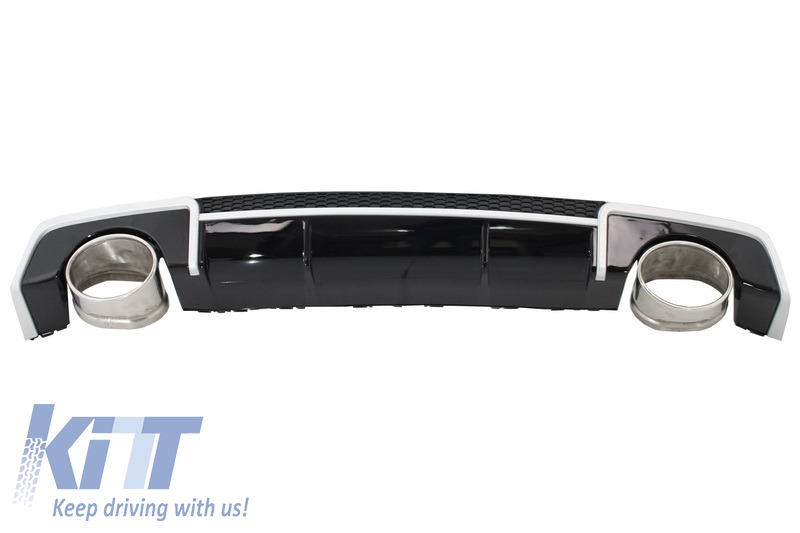 Rear Bumper L-Design equipped with air double outlet air diffuser and muffler tips. 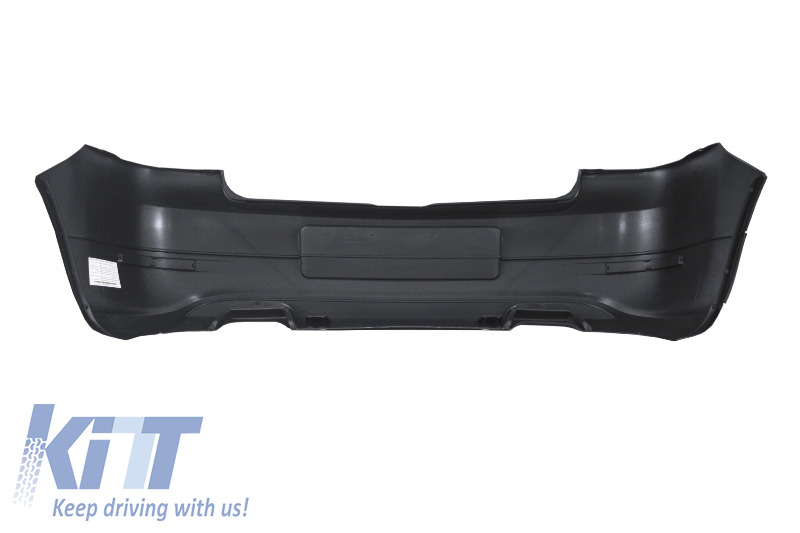 Front and rear bumper are equipped with parking sensors (PDC) holders. 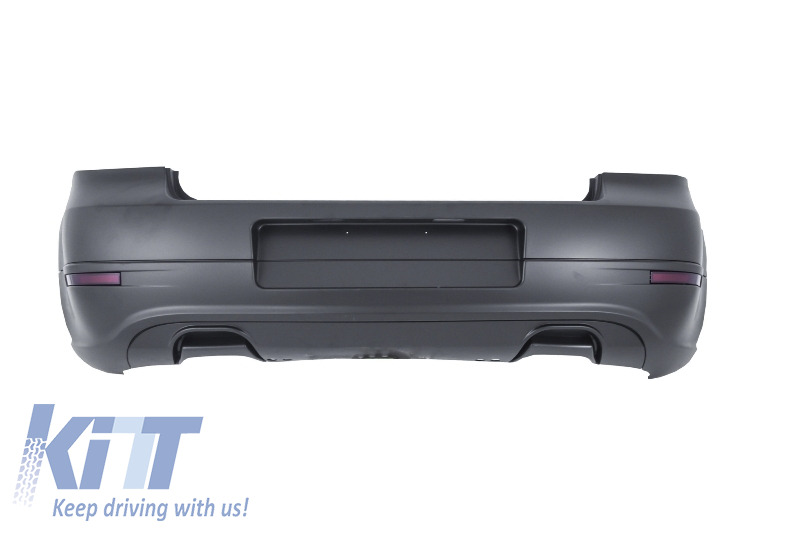 Front and rear bumper crafted in high quality PP (polypropylene), prepared for painting process (primed). 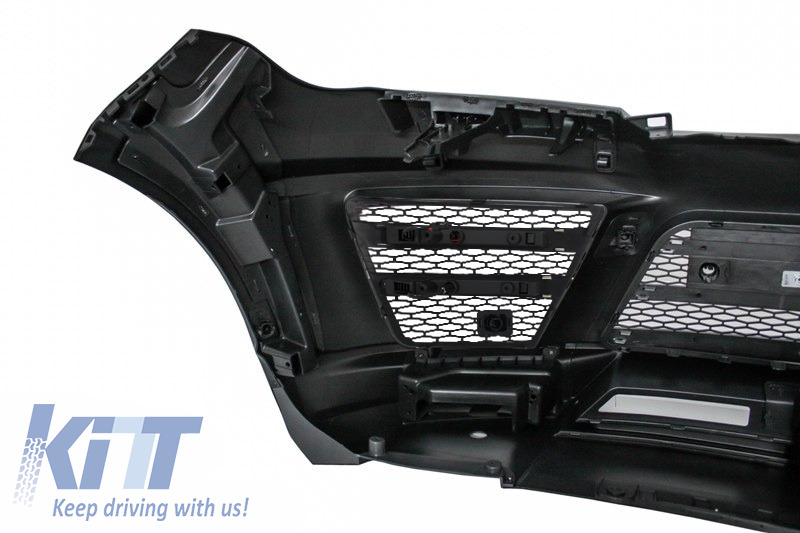 Central and side grilles made of high quality ABS plastic. 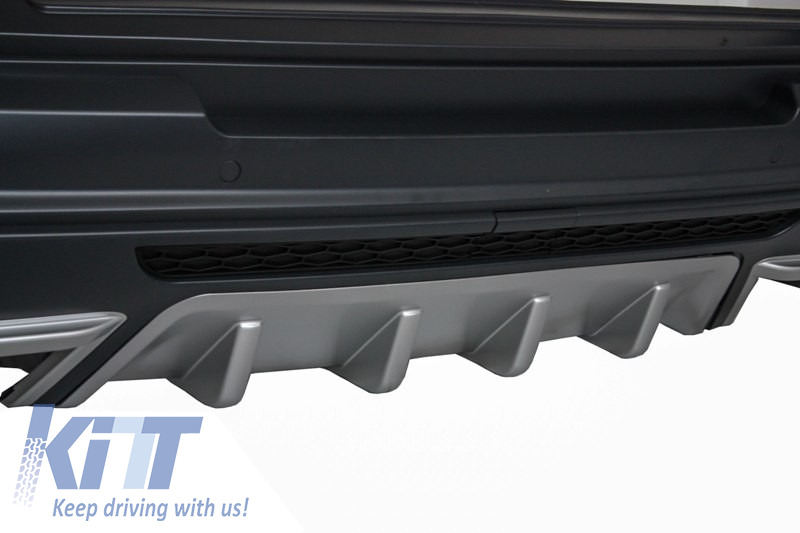 Muffler tips crafted in high quality aluminum. 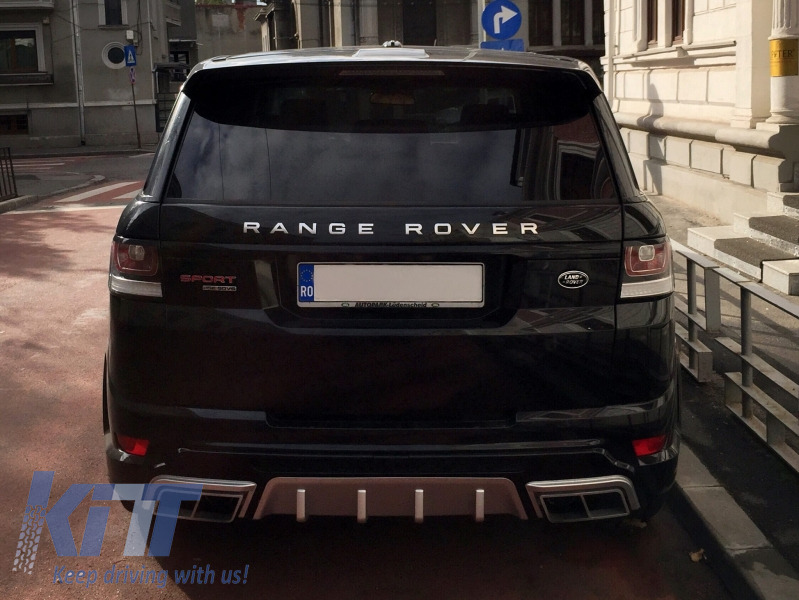 Buy it now Complete Body Kit Land Rover Range Rover Sport L494 (2013-up) L-Design!